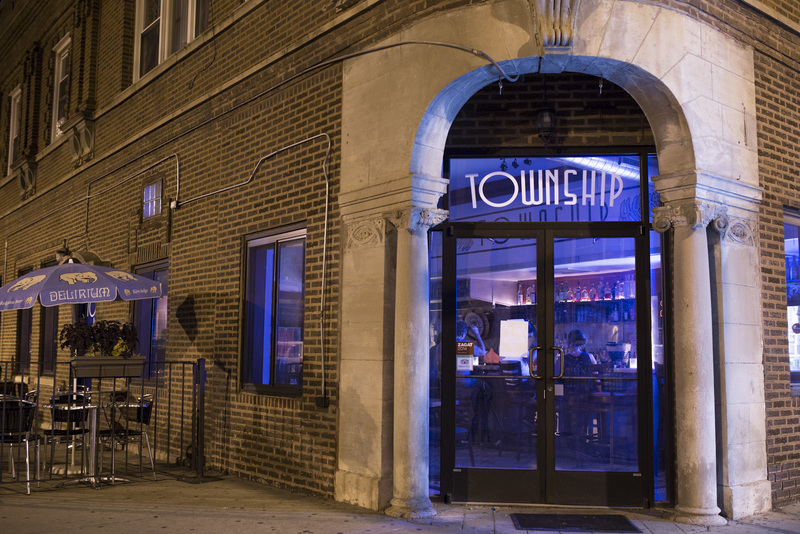 Logan Square's restaurants and bars have long made the neighborhood a destination for food buffs and cocktail connoisseurs, but at night the party usually moves on to other locales. 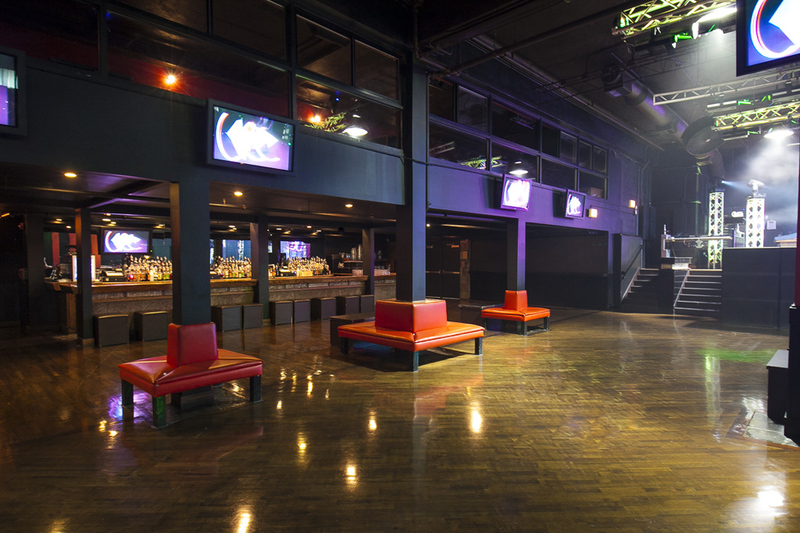 Once it gets late, the evening comes alive at arcade bars, 4am clubs and other places where you can queue up to dance until the wee hours. 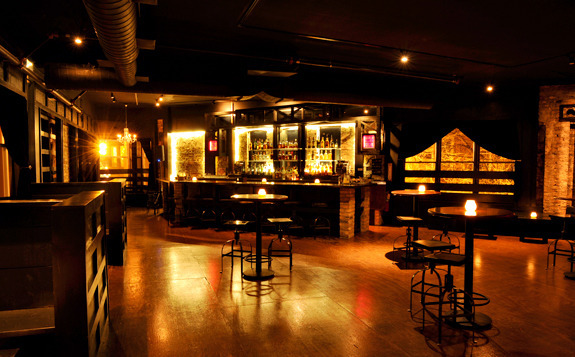 Plan your next post-midnight excursion with our guide to the best Logan Square nightlife. 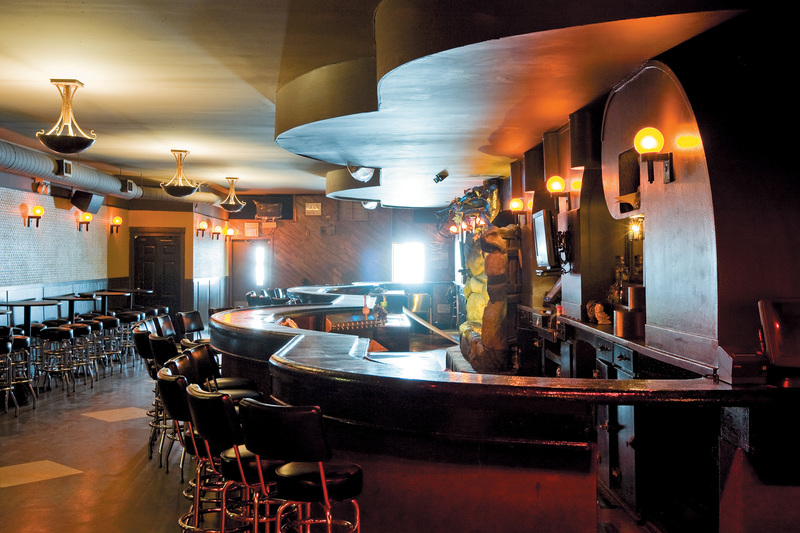 A relatively recent addition to Logan Square's nightlife scene, East Room is usually crammed with bodies moving to the beat of a DJ. A 4am license makes this a frequent stop for industry workers fresh off a shift or concert-goers looking for an afterparty. Show up for regular parties like the Aux Cord DJs or just stop by to knock back a can of beer when the rest of your friends are already fast asleep. 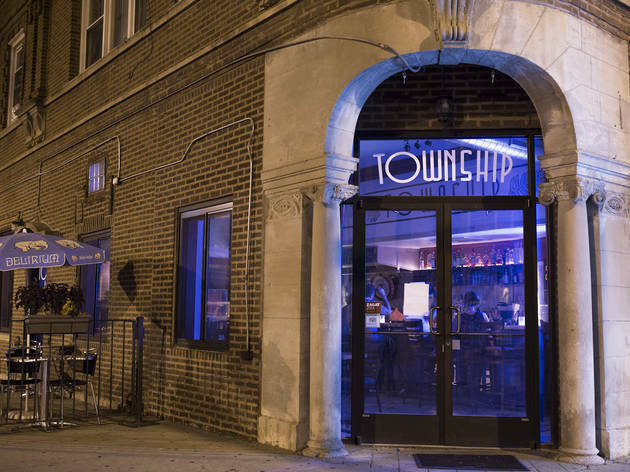 The line that usually stretches down Milwaukee Avenue and the name of this bar should tell you all you need to know about it—this place is a slippery slope of booze, loud music and decisions you might regret in the morning. 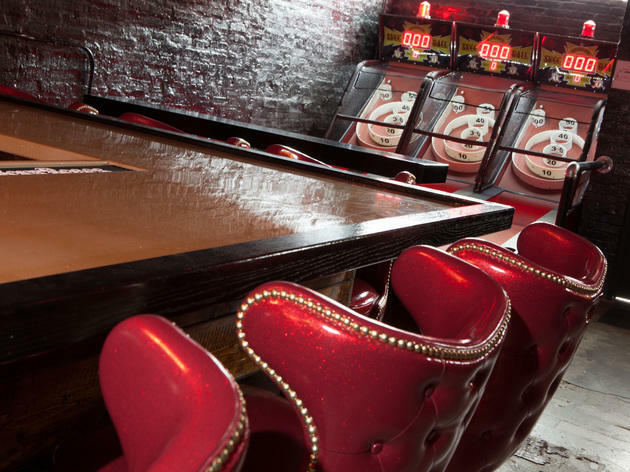 There's a dance floor and Skee-Ball machines, plus bottled cocktails, draft beers and a Mother-in-Law (a tamale dunked in chili) to snack on. If you need to cool down, head up to the second floor for a cocktail at the more subdued Heavy Feather. 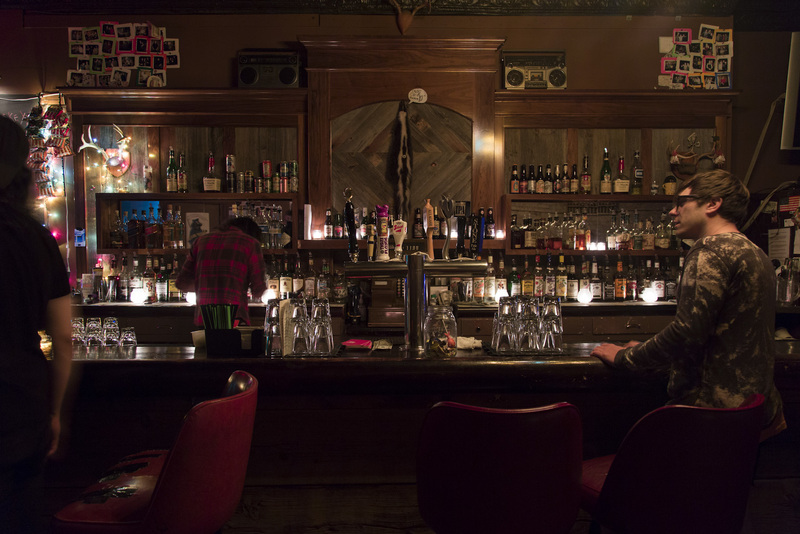 This Logan Square bar has everything you could ask for—just don’t ask for too much. 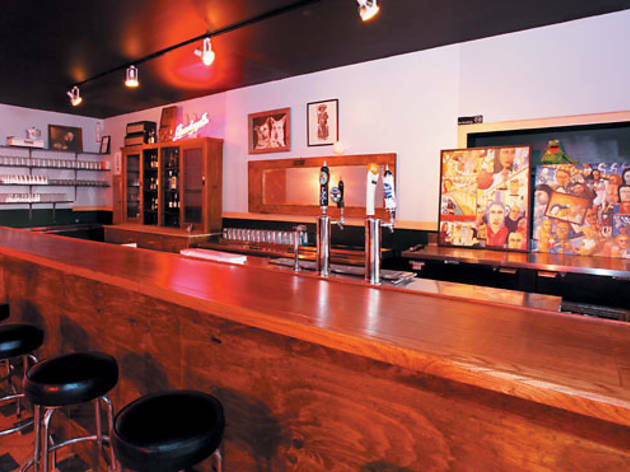 The spare, dim front room has plenty of hipster atmosphere (but no hipster snobbery); ample seating at the full bar; delicious beers on tap; and occasional DJ sets (heed the "NO REQUESTS" Lite Brite sign). 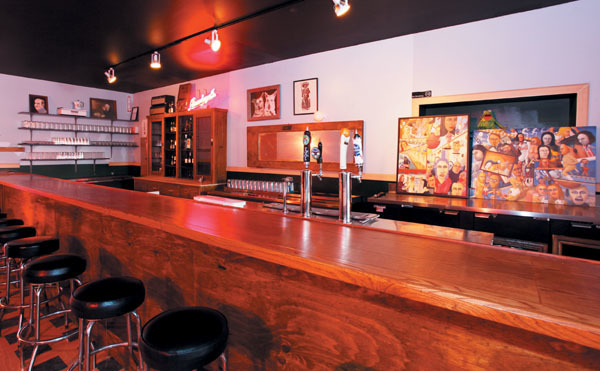 If you're looking for live music, head through the door at the back of the bar and make a small donation. 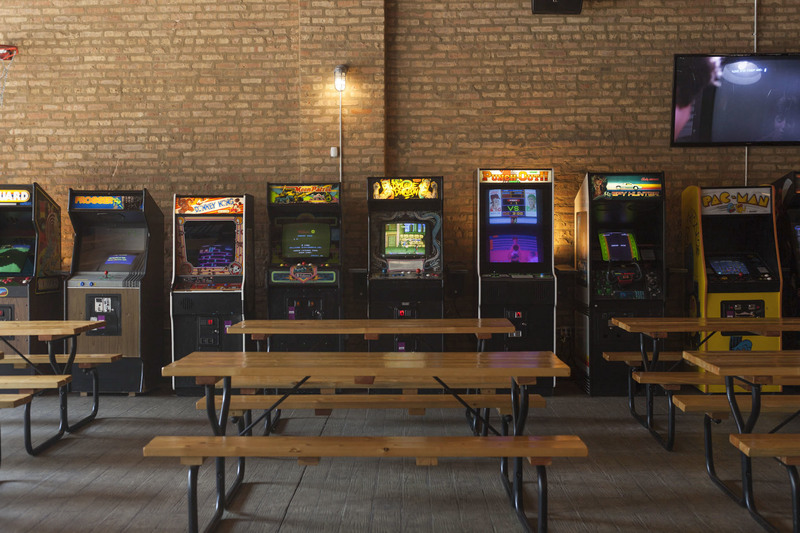 Logan Arcade was originally located in the back room of Logan Hardware, a record store and vintage arcade museum, but once that moved down the street, the Arcade took over the space. 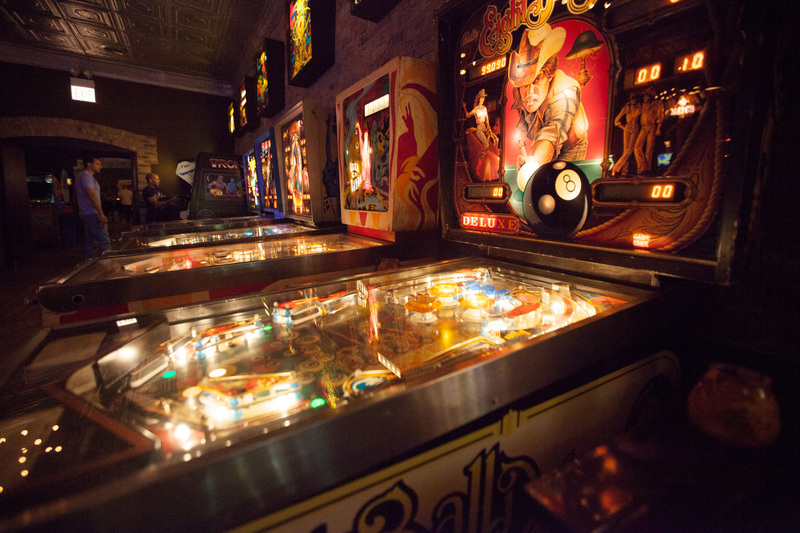 Inside, you'll find a fully stocked bar and a blinking, beeping menagerie of lovingly restored arcade games. 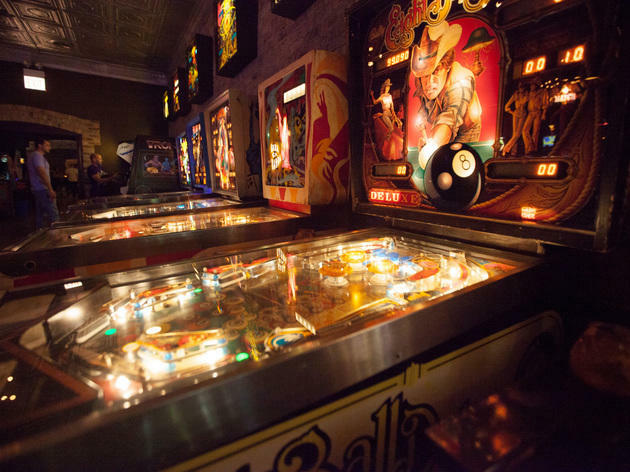 The back room is filled with pinball tables (which account for roughly half of the available games), so flipper fanatics will be able to waste away hours setting new high scores. 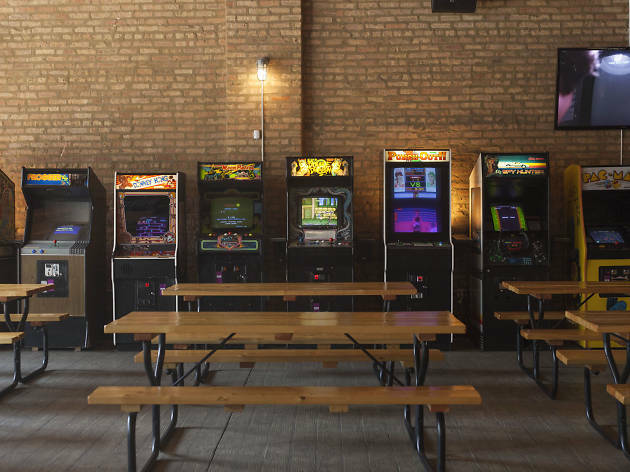 Emporium opened a second outpost of its popular arcade bar in Logan Square, which is mostly the same (there's beer and games), except for a few things. 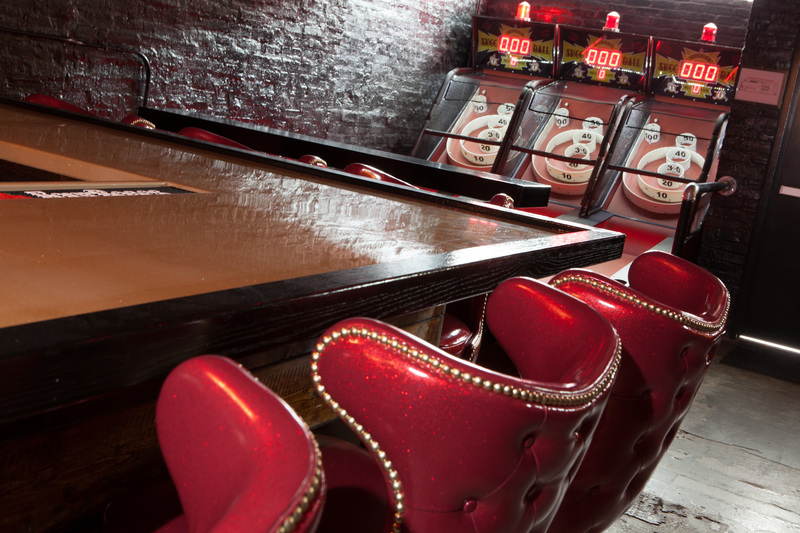 First there are table games, like pool and foosball, not just video games. 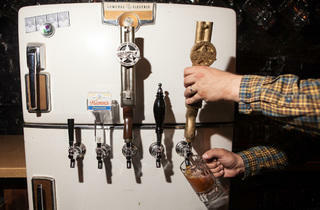 Plus, there's a truck serving deli sandwiches and beer comes in bottles, not on draft. If you want a picnic table, you'll have to come early—seating is a premium here (though you can always lean on the Ms. Pac-Man cabinet). 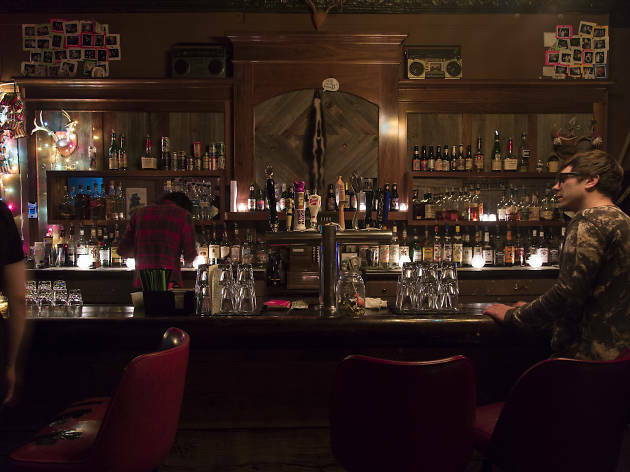 If you want to hang out with DIY kids in denim jackets shooting pool in Logan Square, Cole's is the dive you've been looking for. 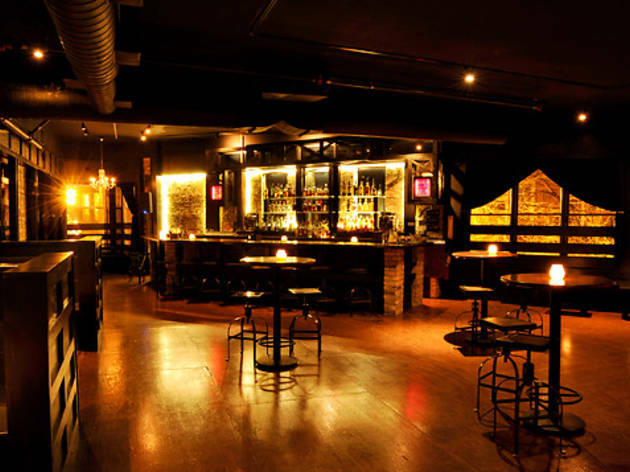 Walk past the cloud of cigarette smoke outside and you'll find reasonably priced drinks and an eclectic roster of bands and DJs, including members of prominent local indie rock acts letting their hair down in front of a crowd of friends. 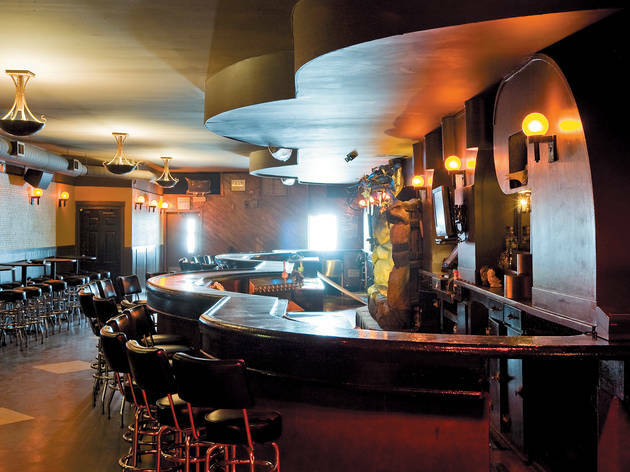 Weeknights are low-key at this retro dive from the Estelle’s folks, but the rooms fill up by midnight on weekends and stay packed until the 4am closing time (5am on Saturdays). 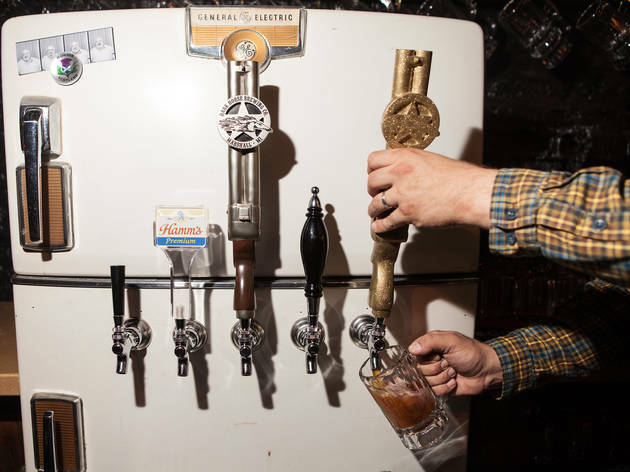 Cheap drinks and less-cheap craft beers abound at all times, hipster tunes rule the jukebox, there’s a dance floor in back lined with mirrors and, if all that doesn’t do it for you, there’s a waterfall—a waterfall—behind the bar. Up-and-coming art punks, garage rockers and amp crankers come here to hone their chops in one room, while glassy-eyed hipsters bury their heads in Dark Matter coffee and brews in another room. Food (samosas, a crispy fried-fish sandwich, a killer subcontinental-ish brunch) is cheap, bottled beer is mostly craft, and service—though on the slow side of mellow—is as unaffected as the dinerish environs. 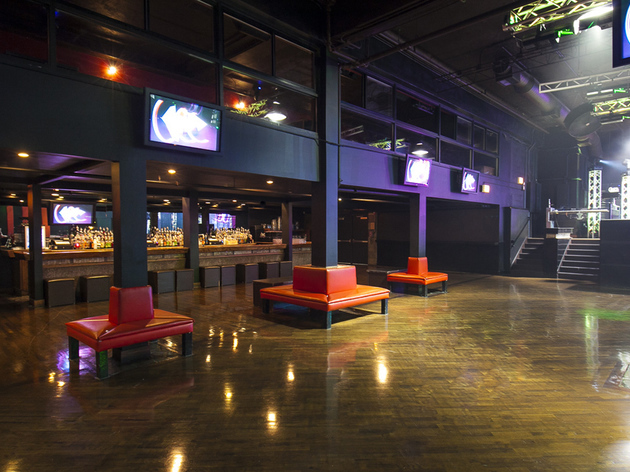 After the fall of the Congress Theater, the party moved up the street to this former Hispanic nightclub. Now under oversight of React Presents, the electronic music promoter behind the Mid and Spring Awakening Music Festival, the Concord books everything from EDM stars to jam bands, punk and world music. The common denominator: All the acts are lively. Pillars rising from the parquet floor give it a bit of a warehouse feel, which suits the party vibe. Hang back by the bar or up on the balcony if you want to avoid the scrum.